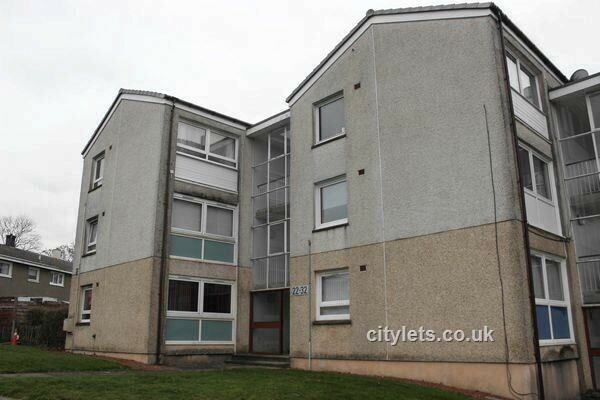 Top floor 1 bedroom part furnished apartment in East Kilbride. 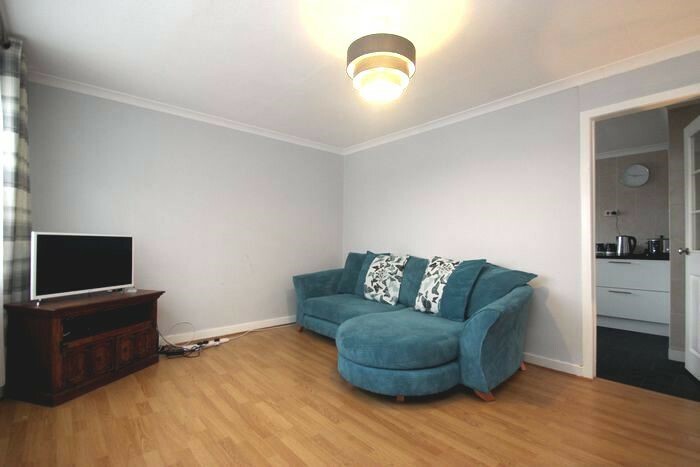 Situated in the popular area of Westwood, this cosy top floor flat is well presented and in good condition. 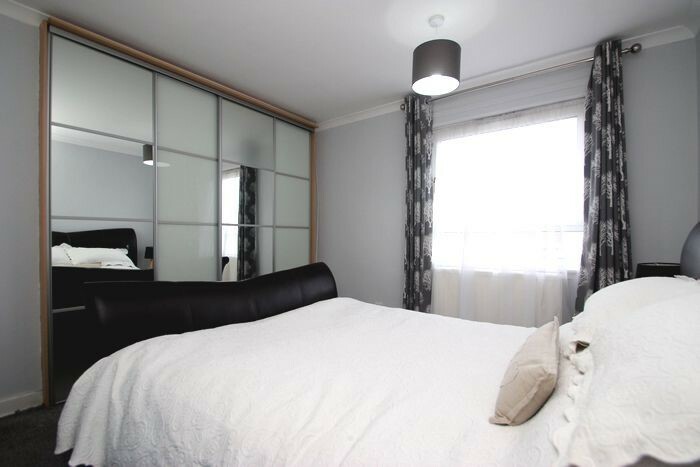 The property is entered into a hallway with access to all apartments, including a double bedroom and sliding wardrobe space, and a storage cupboard. 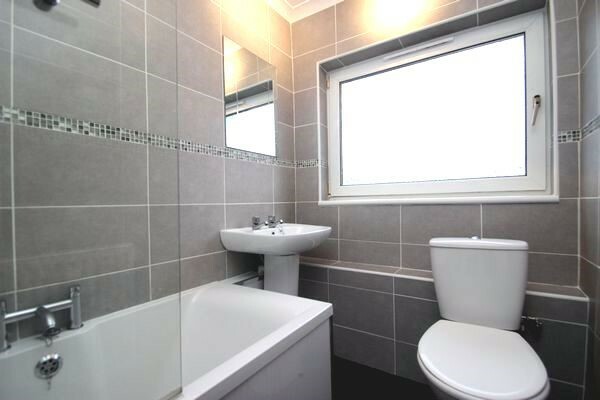 The tiled bathroom consists of a sink, toilet and bath with shower overhead. The bright dining lounge has a large double window with access to the kitchen also. 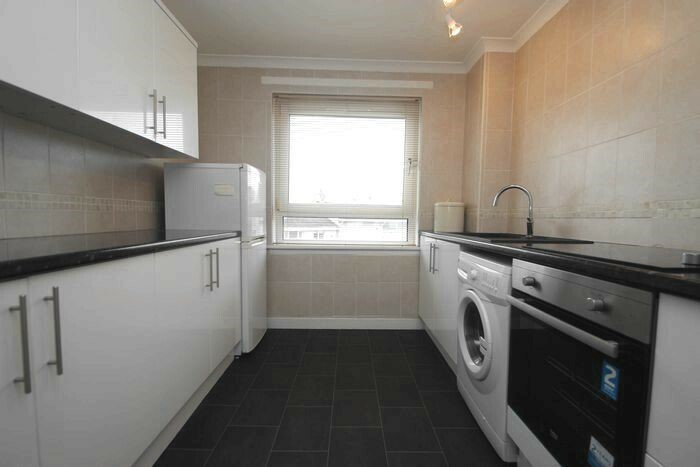 The kitchen has floor and wall mounted units, electric hob, oven, washing machine and storage cupboard. 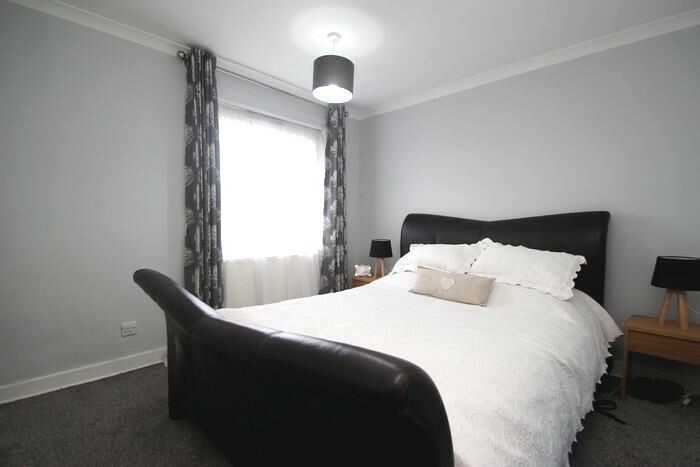 The property further benefits from on street parking, double glazing, and gas central heating, and is offered part furnished or unfurnished.